The Kids match it! 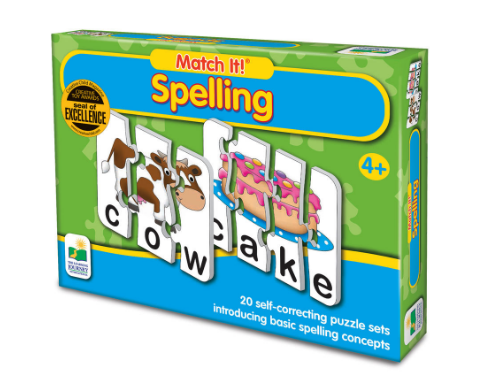 Spelling puzzle game is only $5 (reg price) at Michaels, PLUS use 60% off reg price item code 60MAKE42518 to get it for only $2 shipped! There is also Match It ABC and Match It Counting Puzzle Game for the same price.